Last week only 2 women attended. The retreat’s a month out, but you’re less than half full. While I would never want to be a poor steward of church funds, I’m of the mind that you should do everything possible not to cancel. I’m assuming you prayed about this event before ever putting it on your church calendar. Right? God knew in advance who would and would not show up. Our job is to be obedient and to carry out the tasks He’s given us. I know this can be difficult when the numbers on paper are causing us to panic. Women are notoriously slow to sign up for events. Keep working every publicity angle and trust the numbers will come. Sometimes God is calling you or your team to have faith and trust Him with the outcome. Turn your panic into prayers. Maybe your team needs to be on your knees praying for women to register. There are women who can’t wait! After one of our moves, I signed up to attend an After the Boxes are Unpacked (affiliate link) book club for women who were new to the area. I couldn’t wait for our first meeting! I was struggling and I knew these women would understand. But instead of sympathetic hugs I got the call that there wasn’t enough interest. I wouldn’t have cared if it was just three of us. I was absolutely crushed! I was so lonely and desperate to connect. I took the snub personally and let my husband know that was one church we wouldn’t be visiting. 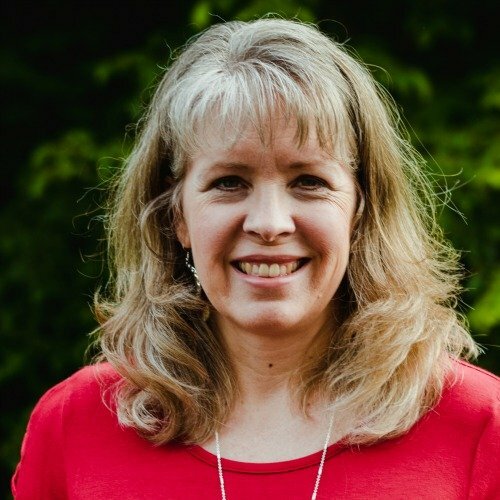 I was so encouraged by the responses of leaders on on Facebook that shared about the divine appointments and sweet times of prayer and encouragement they had when only one or two women showed up. Don’t miss those moments! Embrace the opportunity God has given you. Show those one or two women that they are valuable and they are loved. God brought them there for you to love. So is it ever okay to cancel? Your Pastor asks you to. Kindly ask questions if necessary, but submit to authority (see Hebrews 13:17). The weather makes travel dangerous. Make sure your women know how you’ll communicate any weather related cancellations. Continuing with the event would be a financial burden to the church. Be certain you gather input from the Pastoral staff and Church Treasurer before making this call yourself. There may be funds you are unaware of or grace may be extended and a budget shortfall allowed. But what if there’s a sentiment among the team, or even within yourself, that you should cancel and it’s not an issue of authority, weather, or finances? 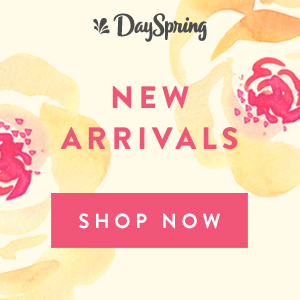 How do you discern God’s direction from voices that whisper words of discouragement? Pray and listen. Don’t skip this step! God is not surprised by this. 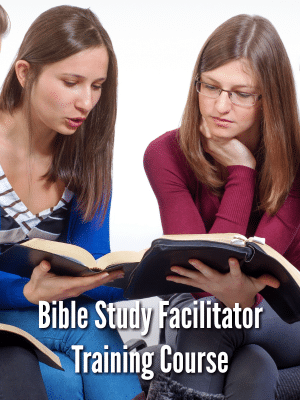 Seek wise counsel – including your Pastor, but also a mentor. Be open to input. 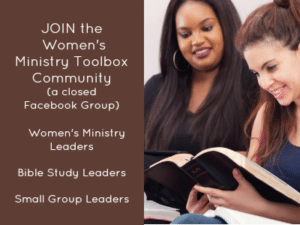 Gather input from your women’s ministry team. Examine the pro’s and con’s. Proceed where there is unity and peace on the decision. 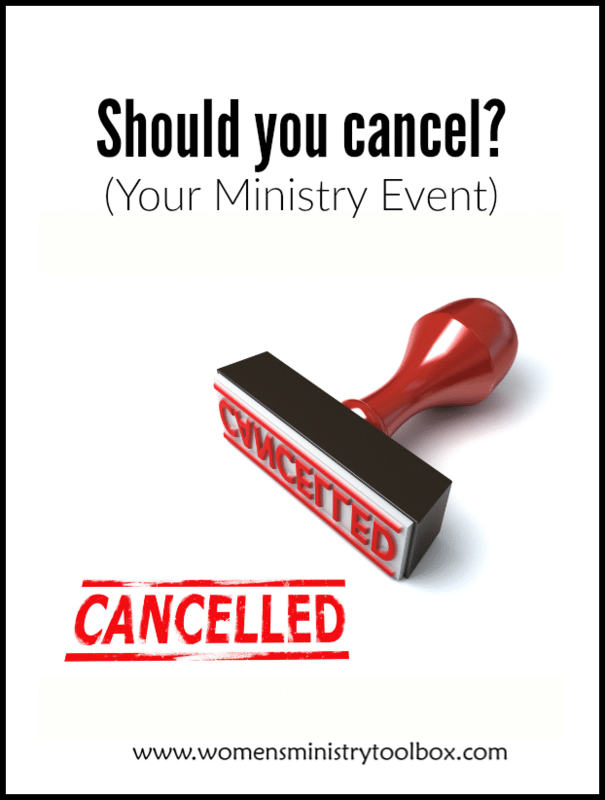 If you have to cancel, you want to take great care in handling the cancellation or it could reflect badly on your ministry. Quickly confer with your team and enlist their help in communicating the cancellation. Use every communication means possible to spread the word – phone, text, email, Facebook, website, etc. Hang on a sign on the church doors if at all possible. Refund any money if you can. If you cannot issue refunds, make sure you state that on your registration form. Cancel promptly, but not too early. Here in the South predictions and actual snowfall can vary widely. A forecast a week out would never be a reason to cancel. Consider rescheduling. Depending upon the type of event and the anticipated attendance, you may wish to reschedule. Frequently communicate your weather cancellation plan if cancellations are common in the area where you live. One Bible study group I attended had the policy that if the city schools were closed we would not meet. They always followed up with a reminder when we did have to cancel, but at least it wasn’t a surprise. But what if your speaker cancels? What do you do? Can you book another speaker in her place? Maybe even someone from your church. Does the sizable monetary commitment or contract with a venue force you to continue? What are the terms of your speaker’s contract? Will they reschedule? Can you show a video of another speaker in her place? Should we just ignore a disappointing turnout? If you proceed and the numbers are low, spend time with your team working through a Post Event Evaluation form. Try to find the cause (if there is one) of the low attendance and adjust accordingly. Perhaps it just fell on the same weekend as the Homecoming football game. God may have a lesson for your team to learn. As hard as it is, try not to take it personally. Look for the blessings. Learn from any missteps or mistakes, dust yourself off, and get back out there. God’s got women who can’t wait for the next event! Don’t get caught up in the numbers! Cindy, thank you for sharing this! What a blessing and sweet time for those who attended! God is in the small things too! A couple of years ago our small church plant attempted our first out of town Women’s Retreat. I knew it would be smaller than what I was used to from my previous church’s large singles retreats. I found that there are centers who will work with small groups and charge only for those attending. There were 9 of us plus the speaker, 2 of whom came out for Saturday only. I had great feedback and it allowed for some wonderful relationships to be built. I had thought about cancelling, but am so glad I decided not to.